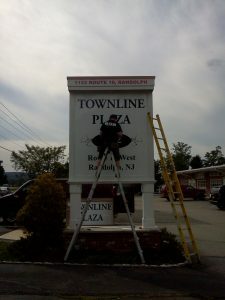 Contact us for signage installations or vinyl graphic installations of any kind. Our wide knowledge of different can help any graphic designer, firm, marketing group, business owner, land lord. We can install custom graphics on vehicles, walls, floors, buildings, interior or exterior.